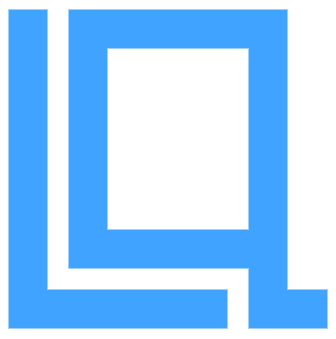 There is currently no description for this product - it was added on 2015-09-13. 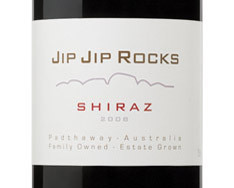 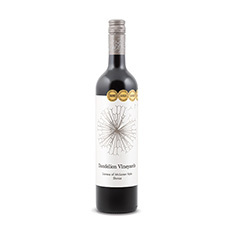 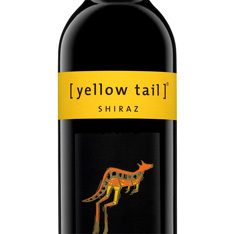 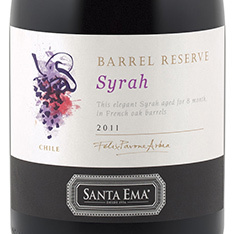 Deep ruby/purple colour; pronounced aromas of black fruit, toasted oak, crushed mint and eucalyptus; dry, with full body and lush tannins; flavours of blackberry and black cherry, with herbal and toasted oak notes; the finish is medium in length, with some warmth on the palate; drink now or cellar for two to three years. 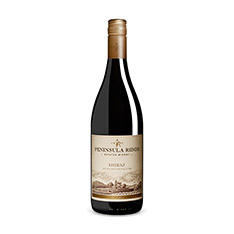 Serve with grilled lamb or beef, game meats, firm cheeses.